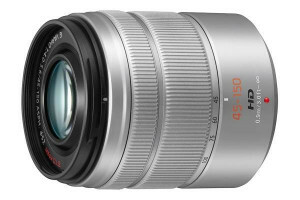 The Key Features Get more in every shot with this ultra-wide zoom lens Easy to carry thanks to a light, compact design Enjoy smooth, near-silent AF when shooting movies Steady stills and movies with 4-stop Image Stabiliser Get closer to your subjects with 0.22m close focusing Compatible with Canon's APS-C sensors. Not suitable for full-frame cameras. 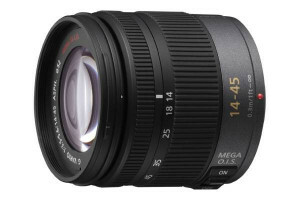 Compact, lightweight ultra-wide angle zoom lens Compact and lightweight (240g) with a compact design that’s ideal for travel, this ultra-wide angle 10–18mm zoom lens fits more in the frame – even when you are close to your subject – so you can capture more in every shot without stepping back. Designed for EOS DSLRs with APS-C sized sensors, it adds impact to landscapes, cityscapes and skies, and allows you to capture expansive interiors and architecture with ease. Smooth, near-silent STM focusing in movies Recording high quality movies that are always sharply focused is easy with STM (Stepping Motor Technology). 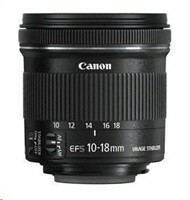 It delivers steady near-silent continuous focusing, so your movies are smooth, and soundtracks only capture the surrounding sounds and not the noise of a focusing motor. 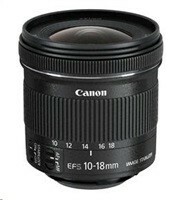 The Image Stabiliser counteracts camera movement when shooting movies handheld. 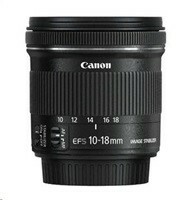 Sharp images with 4-stop Image Stabilizer The EF-S 10–18mm f/4.5–5.6 IS STM delivers steadier shots in all situations, particularly when shooting handheld in low light. 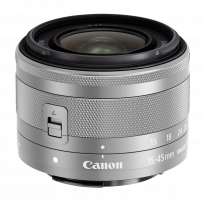 The lens incorporates a 4-stop optical Image Stabilizer to capture superb low light photos, as well as steadier movie footage. 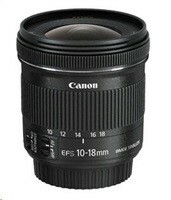 Great image quality Designed specifically for digital photography, the lens includes aspherical and UD lens elements, which correct any spherical and chromatic aberrations that might spoil your images. The lens also features a Super Spectra Coating that helps ensure accurate colour balance and high contrast as well as suppress flare and ghosting, for beautiful images in any lighting situation. 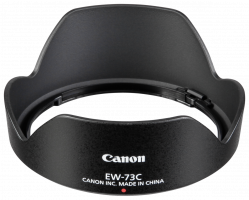 An exclusive optional lens hood can further reduce the incidence of flare. 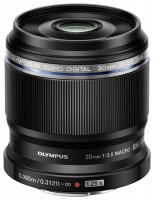 0.22m minimum focusing distance With only a 0.22m focusing distance you can get closer to your subjects and still enjoy an ultra-wide field of view. 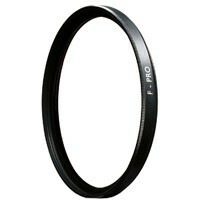 Take control with manual focus ring Take control of your creativity with a dedicated manual focus control ring that allows full time manual focusing even when shooting movies or using a filter. Background blur A 7-blade circular aperture allows for a pleasing background blur when shooting with a wide aperture; ideal for creating a sense of depth and getting your subject to stand out from the background.